Publishing our family tree on-line is an attempt to summarize as much as possible a family research of almost 30 years which slowly turned to be an amateur research from the first, rather layman, investigation. Our aim is to help making further connection points and of course we are proud of this work. The evolving of the family tree is a good example of how the new information, the wider context inevitably result in the structural changing of the ongoing reserach, which means loss or double work. The family history was first presented in an album format with rich photo illustration. Families are presented separately, first our own family, then our mothers’ and grandmothers’ families and last the families of our daughters-in-law. These album-books are the summaries of the family word of mouth tradition, our documents and research, they are the results of the collective work of families. The first volume was done in 1993 and it has been completed ever since. Later we started to use a special web page designing software. We are showing now the result of this procedure by presenting the following families which are united in a so-called "ősfa" (ancestors tree) which is a family tree completed with the mother-branches. Our mothers’ and grandmothers’ and grand-grandmathers' families: KAJÁN , SCHREINER, JANCSÓ, GLATZ. Families of our daughters-in-law: GEIGER, NEHÉZ, CHOVAN. The families and their chronicles are presented one by one and are regularly updated. 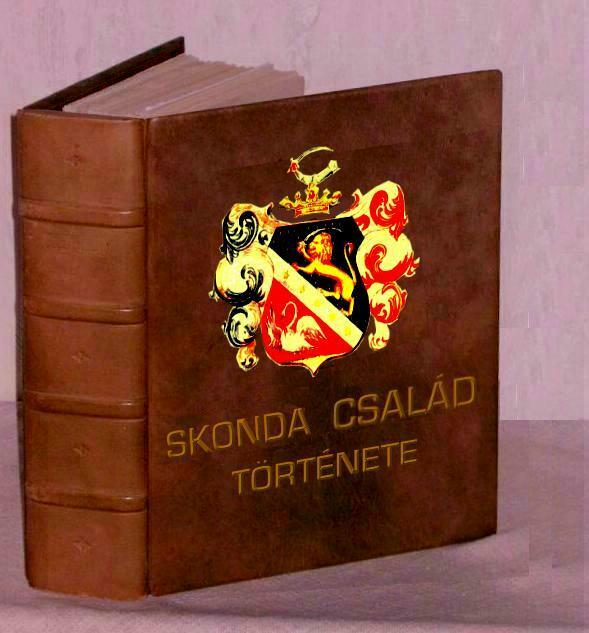 Those families back in the old times that became relatives through the wives, are presented under the Sztrányay family. to connect the mother-branches to the base family tree according to the requirements of the so-called "ősfa"
Please send us your remarks, we are interested.